The BEST Homemade Face Packs For Your Skin Type! The internet is full of face packs for glowing skin but which of these face masks is right for your particular skin type? Read on to find the best face masks that are a perfect fit for your skin type and give your complexion the right kind of boost. If you have oily and pimple-prone skin, use these face packs for glowing skin to control the oil and shine and to prevent pimples! 1. Some Orange-y Goodness A good homemade facial to combat oiliness is an orange one. Use dried orange peel powder, mixed with lemon juice and rosewater, to combat greasiness. 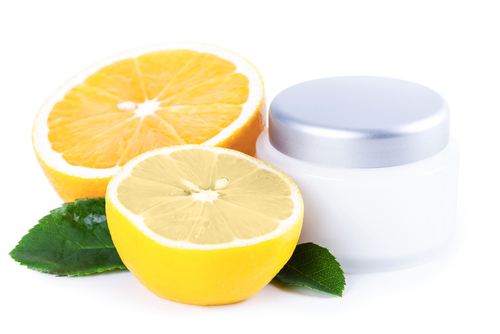 The oranges help in controlling oil production and the lemon juice brightens up your skin! Use this two to three times a week to see the difference! 2. Marvellous Multani Mitti Multani mitti is considered to be an excellent homemade facial for oily skin. You can make your own multani mitti face pack at home by mixing 2 tablespoons of multani mitti with 1 tablespoon of lemon juice and some rosewater. Allow the pack to sit on your face for 15 minutes and then wash it off - it will draw out the excess oil from your skin and keep it clear! You can safely use this twice a week! Also read: The 5 Steps To Washing Your Face *Right* – Hello, Glowing Skin! Mint leaves plus honey, sounds like a combination good enough to eat, doesn’t it? Well, use it on your face if you have oily skin and you’ll thank us! Crush some mint leaves (around 7 to 8) and add honey to it. Allow it to dry on your face and then wash off with cold water. 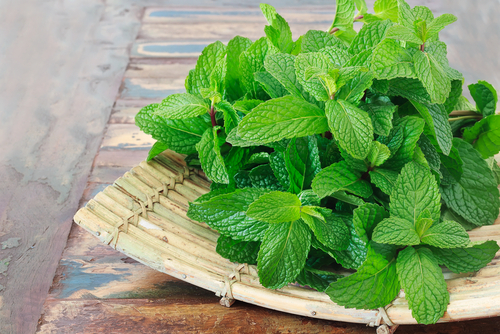 The mint acts like an astringent to reduce inflammation. Your skin will feel less oily and more soft and you’ll notice a reduction in pimples too if you use this once a week! Use the moisturizing properties of milk to your advantage, since it is loaded with antioxidants, vitamin B, proteins and minerals. For this mask, soak 7 to 8 almonds in water till they become soft and then grind them. Mix the ground almonds with 3 tablespoons of cold raw milk and apply the paste on your face. Do this three times a week to see softer, smoother skin! Banana + Olive Oil + Honey = Amazing Skin! 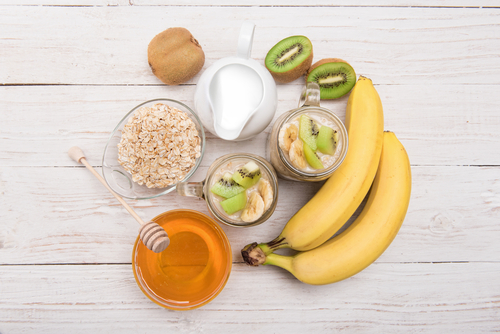 For this homemade facial, mash one banana with 2 tablespoons of olive oil and add a dash of honey to it. The bananas will moisturise your skin and the honey will lock the moisture in. Use it on your face two times a week to let it work its magic on your skin! 3. Saffron Skin Magic Saffron and cream will come together in this amazing mask to give you glowing skin. Take 2 tablespoons of milk cream and soak 4 to 5 strands of saffron it in for about 15 to 20 minutes. Apply this mixture on your face and wash it off after some time. Use this mild but nourishing face pack three times a week to get glowing skin! 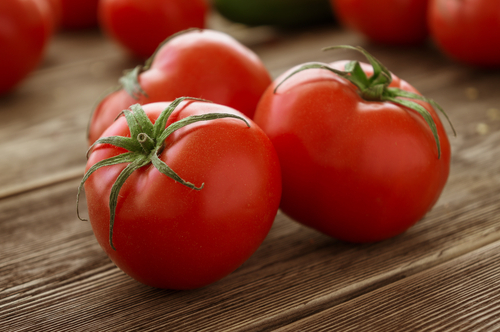 Also read: 8 Simple Ways To Get Glowing Skin – From Head To Toe! Lemons are a godsend for dull skin. This is perhaps the simplest homemade facial or face mask to make. 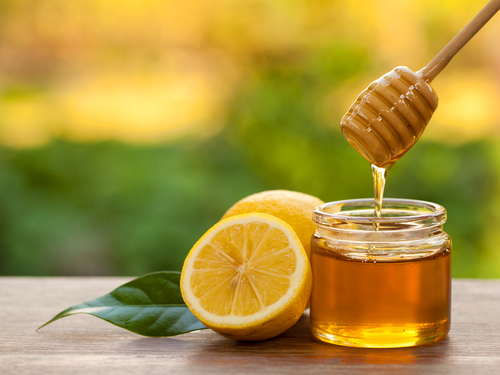 Just take 2 to 3 tablespoons of honey and add a dash of lemon to it. Apply it on your face and let it dry off. You’ll notice an instant glow when you wash it off. 2. Terrific Turmeric Face Mask Turmeric, or haldi, is a humble spice that can really take your skincare places. For this mask, mix 3 tablespoons of besan (chickpea flour) with 2 teaspoons of haldi and 2 tablespoons of honey (you can also add curd). Use this on your face (or even your body!) 3 times a week. You’ll soon notice a healthy radiance on your face.